Many schools are under pressure to compete for pupils to fill places. Because this days more and more schools are opening and expanding, seems like the need to market your school has grown significantly in recent years. 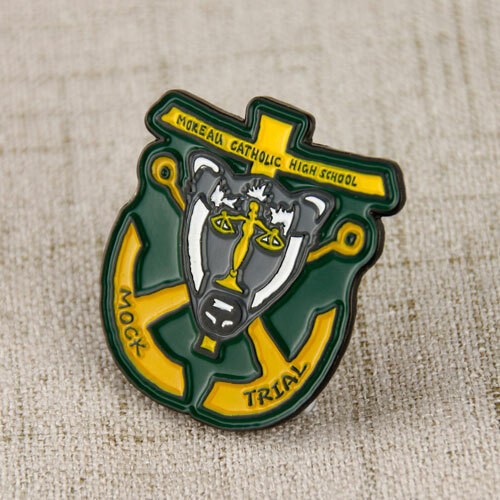 As a result, here you will see a very simple and inexpensive promotional products for your School. Moreau Catholic High School is a college preparatory Roman Catholic secondary school sponsored by the Moreau Province of the Congregation of the Holy Cross. 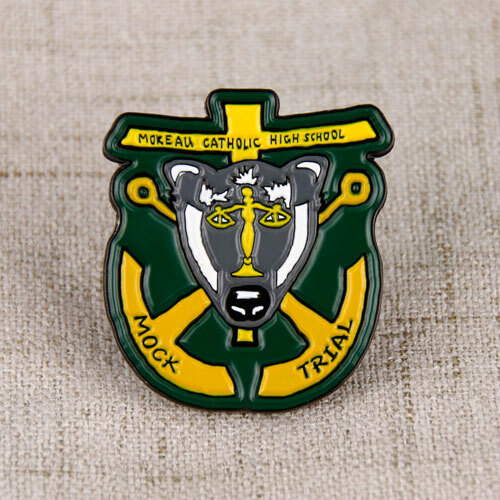 It is located in Hayward, California, Moreau has twice been named a Blue Ribbon School and they have decided to create they Mock Trial Personalized Pins , are very affordable, crafted by soft enamel. 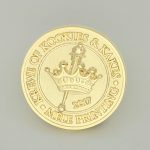 These Personalized Pins are a very delicate craft. 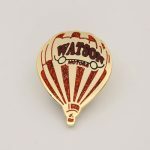 GS-JJ can provide many different personalized pins, including soft enamel pins at the lowest price.